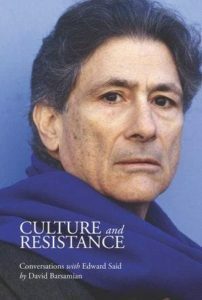 Metropolitan Books, 2007; 240 pages. 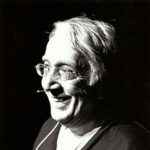 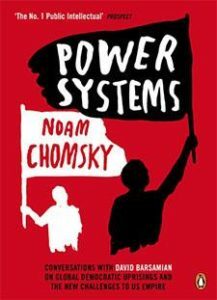 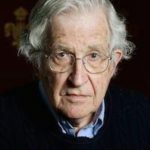 In this new collection of conversations, Noam Chomsky explores the most immediate and urgent concerns: Iran’s challenge to the United States, the deterioration of the Israel-Palestine conflict, the ongoing occupations of Iraq and Afghanistan, the rise of China, and the growing power of the left in Latin America, as well as the Democratic victory in the 2006 U.S. midterm elections and the upcoming presidential race. 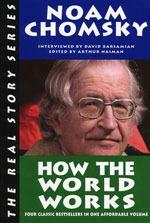 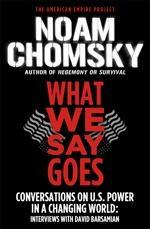 As always, Chomsky presents his ideas vividly and accessibly, with uncompromising principle and clarifying insight.